Vaillant’s range of ecoTEC high efficiency domestic gas boilers combines the finest German engineering and British manufacturing, to give you outstanding performance and long lasting reliability from your heating system. 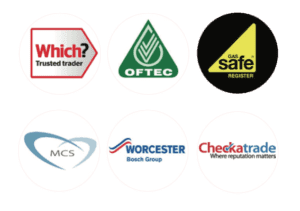 All Vaillant boilers are high efficiency gas boilers made with the highest quality components, and are backed up with market leading guarantee packages. Vaillant boilers are one of Europe‘s best-known boilers and popular far beyond Europe. The history of the company is full of innovations, such as the first central heating boiler, which Vaillant unveiled in 1924. And Vaillant is still writing history today. One particularly prominent project is the addition of a compact heating appliance based on fuel cell technology to our product portfolio. 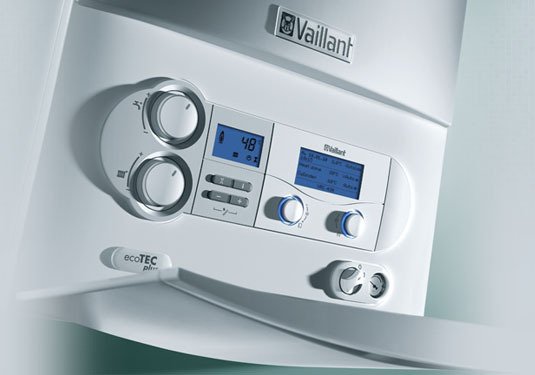 Valiant boiler offers a full range of products to meet almost any requirements. Long-lasting quality “Made in Germany”, efficiency, innovative strength and sustainability: Vaillant products feature many ideals of German engineering.